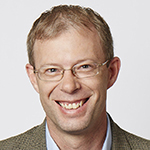 Jeff Faust joined Founders Space as a mentor. 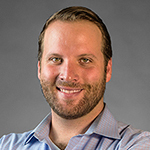 Jeff is a Certified Valuation Analyst and the Director of Valuation Services at ASL and is a part of the Emerging Business Group and Technology Group. 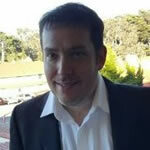 Jean-Philippe Emelie Marcos joined Founders Space as a mentor. 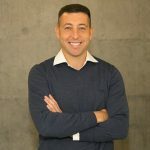 JP is the Co-Founder and CEO of SignifAI (https://signifai.io/), a VC-backed company that leverages machine intelligence to increase system availability and performance. Jake is an SF-based entrepreneur, advisor, and growth/partnerships specialist who serves in dual roles as the Director of Partnerships for both Dispatch Labs (enterprise-focused blockchain protocol) & The Bureau (blockchain advisory, accelerator, and fund). Formerly, Jake spearheaded the growth efforts of WeTrust, MegaBots, West Agile Labs, and two 500 Startups Accelerator companies (Tie Society and Console.FM). Founders Space Innovation Program Partner & CEO of Golden Sailing International Business Investment Management Co., Ltd.
Carley Jacobson joined Founders Space as a mentor. She is a Strategy Designer at Business Models Inc. Through Business Models Inc she supports organizations with strategy, business model generation and validation, and value proposition design. 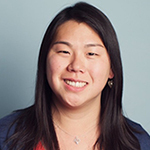 Lisa Ma joined Founders Space as a mentor. She is Senior Director of Global Programs at LivePerson, and drives customer acquisition, product usage and revenue growth through implementation of programs and messaging products to enable brands to engage with consumers via live chat, SMS or mobile messaging. Shauna is with Sutherland Labs, and she also mentors Founders Space startups. She is a curious designer, thinker, and doer. She has a PhD in Sustainable Design and a background in design and engineering. She has worked as a researcher, designer, and strategy consultant for startups and non-profits in Western Europe, the U.S., and SE Asia. 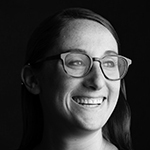 Lauren is with Sutherland Labs, and she also mentors Founders Space startups. She brings the world of ideas and reality together. 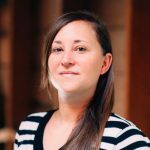 Over the past 10 years, she launched growth and design-driven products for startups and enterprise clients. She specializes in product discovery and development, leveraging design thinking jobs-to-be-done, and agile and lean startup methodologies. Prior to Joining Sutherland Labs, she worked in management consulting and banking. 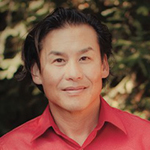 Tom Byun is a mentor at Founders Space and recently was GM and SVP of the Global Small Business division of LivePerson. LivePerson helps businesses strengthen sales and customer support via messaging solutions (chat, SMS, messaging). He oversaw all programs for acquisition, retention and growth of small and mid-sized business customers across US, EMEA, and APAC. 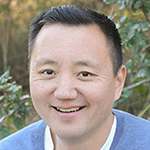 Johnson Hor has been involved with Founders Space since 2010 as a mentor, connector, and adviser. 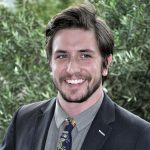 Ryan Shaening Pokrasso is a mentor at Founders Space and a founding attorney at SPZ Legal, an Oakland, CA business law firm founded on the belief that business should be a powerful tool for social change and environmental stewardship. 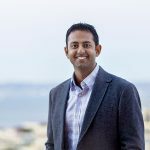 Hash Zahed is a mentor at Founders Space and a founding attorney at SPZ Legal, an Oakland, CA business law firm founded on the belief that business should be a powerful tool for social change and environmental stewardship. Hash advises startups and non-profits as outside general counsel on a variety of matters, including: incorporation, employment, financing, intellectual property, and custom contracts. Hash received his J.D. and B.A. from UC Berkeley. In his spare time, he enjoys traveling, being active, and rooting for his SF Giants, Golden State Warriors, and Cal Golden Bears. Howard Lim is a mentor at Founders Space. As founder of HOW Creative, Howard has been building business and brands for nearly three decades. 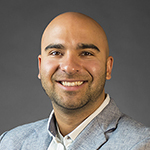 His passion is helping organizations transform products and services into rich brand experiences that motivate and inspire consumers achieve their aspirations. 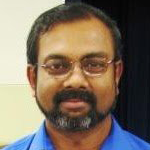 Umesh was introduced to Founders Space and has, ever since, enjoyed mentoring startups from an early stage. 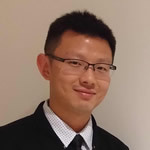 With experiences in a wide range of industries, he helps provide unique market perspectives as well as technology insights. He enjoys working with people. 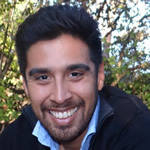 Evert Zelaya joined Founders Space as a Mentor and Advisor. Evert is on a mission to help people achieve greater confidence. Through his coaching sessions and workshop’s engaging discussions and exercises, attendees gain insight and actionable tips on confidence. Evert has been leading workshops on confidence and self-esteem for the better part of a decade and has spoken in front of 100,000 people. He has worked as a coach for UnCollege: An educational startup based in San Francisco. Evert has also worked at academic research organizations such as The Institute for Scientific Analysis and The Public Research Institute focusing on social and cognitive research. Ed Roman is now working closely with Founders Space. He recently sold his startup HackHands to Pluralsight. HackHands accelerates developer productivity via mentoring. Ed is the founder of hack.summit(), the largest programmer conference (and the largest virtual conference) in history. He also founded the hack.pledge() movement. Ed leads a syndicate of 100+ investors on AngelList and runs an Open Source syndicate as well. 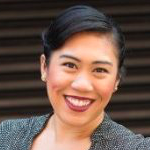 Jacquelynne Suguitan just joined Founders Space as a mentor and advisor. Jacquelynne is a consultant for TriNet where her primary focus is advising technology clients on controlling their burn rate, decreasing operating expenses, and on hiring and retaining top talent. 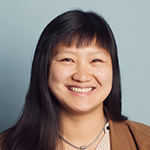 Previous to TriNet, she worked closely with CPAs and accountants helping bootstrap startups to Series A companies ranging from international subsidiaries, manufacturing, VA/VR, biotech, SaaS, to dating apps. She’s a SF native and spends her free time volunteering by teaching Zumba at senior community centers. 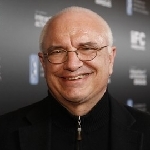 Don Daglow is a pioneering game designer, executive and 2008 Technical Emmy® Award recipient whose career spans the history of the video games industry. A three-time Inc. 500™ CEO, Don’s teams have shipped over $1 billion in software products. He advises a diverse mix of global clients, from small mobile game and app startups to large international publishers.